What REALLY Is High Fructose Corn Syrup? 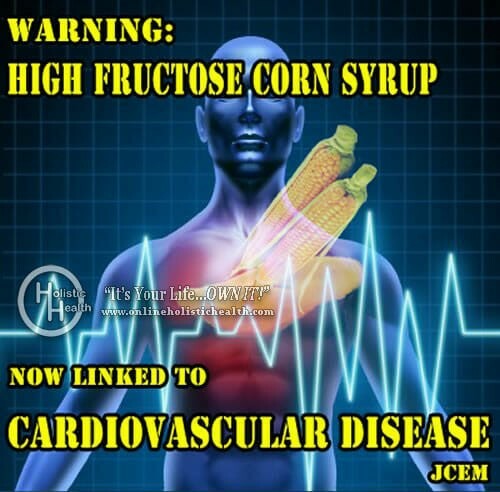 High Fructose Corn Syrup WARNING! Is High Fructose Corn Syrup really the “same as” sugar from sugar cane? Really? Let’s check out some of the facts they don’t want you to know about! High Fructose Corn Syrup (HFCS) is an ingredient in a ton of our food: processed, made-to-order salads, cookies, crackers, canned foods, condiments (IE ketchup), and a host of others. Simply read the ingredient list on their labels! One problem is that HFCS is made from Genetically-Modified Corn. A recent study, published Sept. 19, 2012 in Food and Chemical Toxicology found that Genetically Modified Corn causes tumors! And with HFCS in nearly everything these days, the ramifications from this are scary to say the least. And some studies even point to increased reports of Arthritis. Now this is nothing less than Food Fraud! Now, as mentioned, HFCS is found in almost everything! Including most bread, ice cream, cereal, luncheon meats, sauces, pizza, soups, and on and on. Be Aware! This is only a small list, and HFCS may not be in all food products so a good idea is to always read the labels. Researchers of Environmental Health Journal conducted studies along with The Institute of Agriculture and Trade Policy (IATP) and found that much of HFCS was tainted with detectable trace amounts of mercury, which is known to be a potent brain toxin. However, as bad as these findings are, even if mercury was to be eliminated from HFCS, the health issues surrounding this so-called “sugar” are staggering! 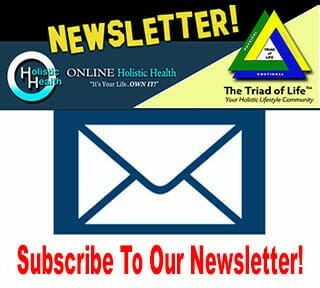 HFCS leads to inflammation throughout the body. 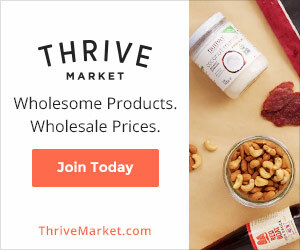 “High doses of free fructose have been proven to literally punch holes in the intestinal lining allowing nasty byproducts of toxic gut bacteria and partially digested food proteins to enter your blood stream and trigger the inflammation that we know is at the root of obesity, diabetes, cancer, heart disease, dementia, and accelerated aging. And this “Food Fraud” is completely endorsed by the FDA (The Fear & Denial Association) and the AMA! So to state, “That the body does not know the difference, Sugar is Sugar”, is nothing less than total misrepresentation of the facts! Sugar in and of itself was never really a problem until manufacturers started to cheapen their food by substituting sugar from sugar cane with the highly processed, inexpensive illusion of sugar with a total disregard of all the major health problems it causes! And people wonder why cardiovascular diseases (including stroke) are the number one killer in the United States, with cancer following as a close second? There is hope however… with Therapeutically Designed Protocols all degenerative diseases can be overcome! Effects of high-fructose (90%) corn syrup on plasma glucose, insulin, and C-peptide in non-insulin-dependent diabetes mellitus and normal subjects. is Certified Registered Holistic Nutritionist, Certified Chinese Herbologist, Holistic Health Practitioner, Journalist/Seminars Specializing in Auto-Immune Diseases and Anti-Aging, which means not coming down with degenerative diseases, even if you have them!!! Practicing 32 years professionally and Pioneering in the Holistic Field since the 1960’s. She currently lives in Las Vegas, Nevada. 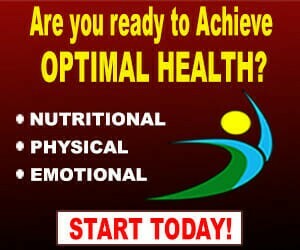 For more information, please visit her website agingless4u.com. 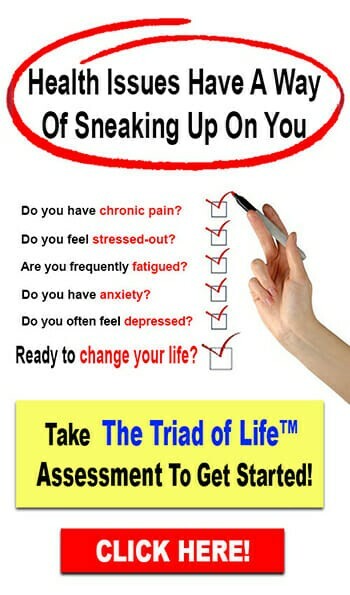 She is available for Long Distance Phone Consultations, however please email first at agingless4u@cox.net. In the early 1960’s I was 14 and started having migraine’s when I was 28 I went to a specialist in NYC who discovered that my horrible migraines’ were caused by Corn Syrup, & High Fructose corn Syrup! As soon as I stopped consuming food containing HFCS my migraines stopped. I only have them now when a food I am used to eating without HFCS suddenly replaces the sugar with HFCS. I also have several family members to stopped having migraines when they stopped the consumption of Corn Syrup products. Oh, I forgot to say that sugar prices went up and US food producers started putting Corn Syrup, HFCS, Corn Syrup Solids, and other Corn Syrup derivatives in to food because it was much cheaper than sugar, and so they made more money. It is a billion dollar business now. THAT is why they are LYING to us. Just like the cigarette industry lied and fought the medical community about lung cancer and smoking. It was all about $$$$$$ and profits. Which Chromium is Best for Diabetes?